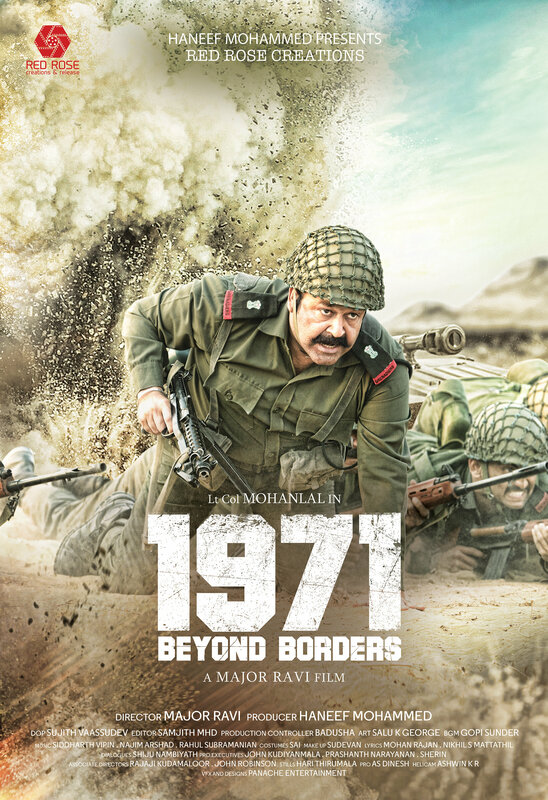 Shooting of Mohanlal - Major Ravi movie 1971 Beyond Borders has finished its last schedule at Georgia. The movie is to hit theaters on April 7th. Asha Sarath will be seen in female lead role and Telugu actor Allu Sirish and Bollywood actor Arunoday Singh will be doing there debut in Malayalam.